HUAWEI’s HONOR brand has announced that it will introduce its flagship HONOR series at an event in London on May 21st. It says #CAPTUREWONDER and highlights improved low-light performance. The successor of last year’s HONOR 10 will likely be powered by Kirin 980 SoC. 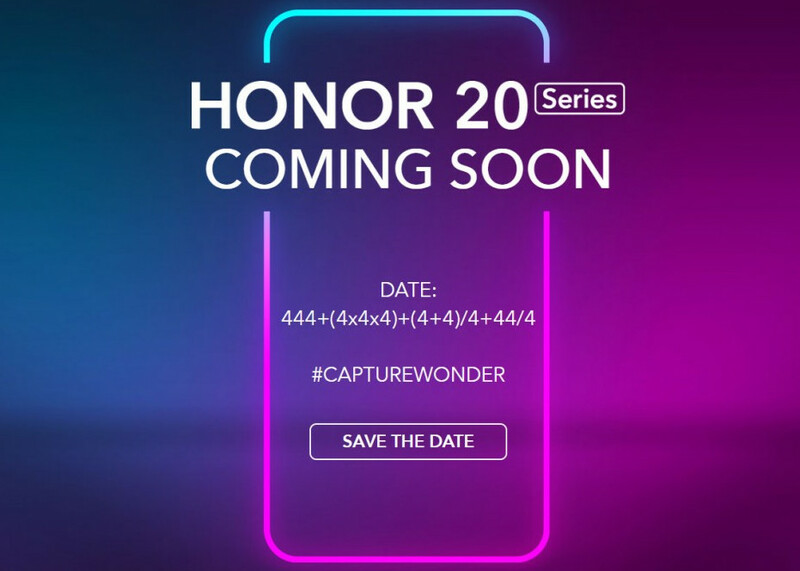 This time the company is expected to launch HONOR 20 and HONOR 20 Pro smartphones. There are also rumors of triple rear cameras, including an ultra-wide lens. It is not clear if this will come with a pop-up front camera with no-notch display or a dewdrop notch display like the Huawei’s P30 phones. We should know more details about the smartphone in the coming weeks.